We’ll be attending Knowledge 2019 in Las Vegas in May! Be the first to check out our brand new LaunchPad Theme and RocketFuel UI Design System. What if you could completely redesign your service portal in just a few minutes? With our new custom design accelerators, you can. 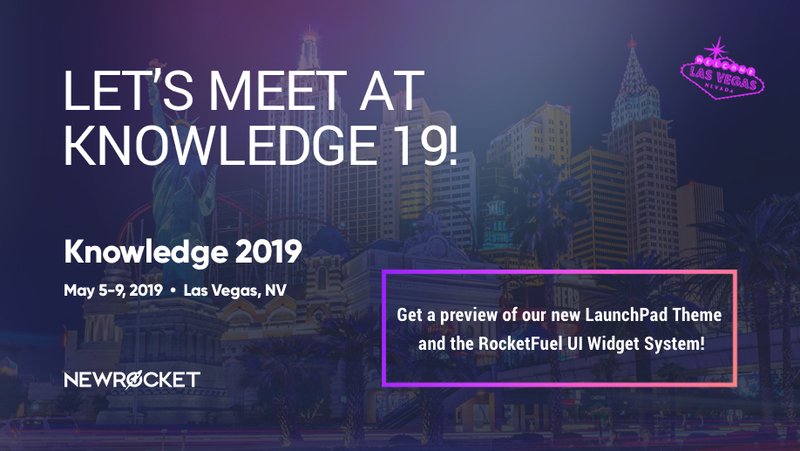 Meet with us at K19 to demo our brand new LaunchPad Themes and RocketFuel UI Design System. 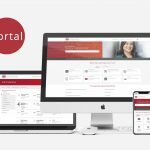 Together, these innovative new products can take your portal from 0 to 60 in just a few clicks. We will be available in between and after sessions from Monday through Friday. If you would like to lock in a time to meet with us, click the link below to add a meeting on our calendar. We’ll see you in Vegas!